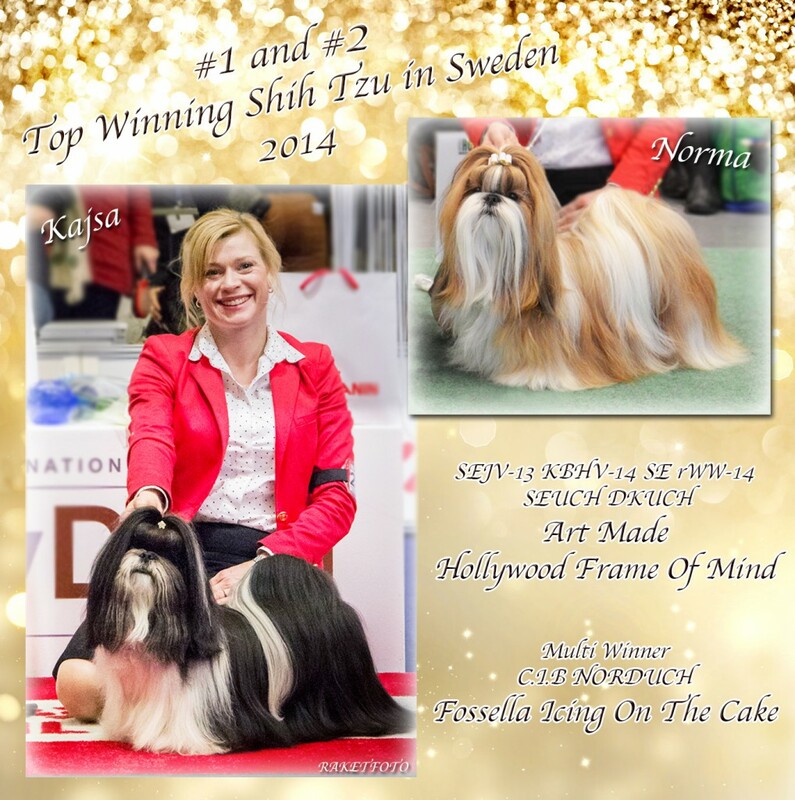 #1 AND #2 Top Winning Shih Tzu in Sweden! Absolutely AMAZING!!! #1 AND #2 Top Winning Shih Tzu in Sweden! Warmest Thank You to all who have made this possible, family, friends and judges!